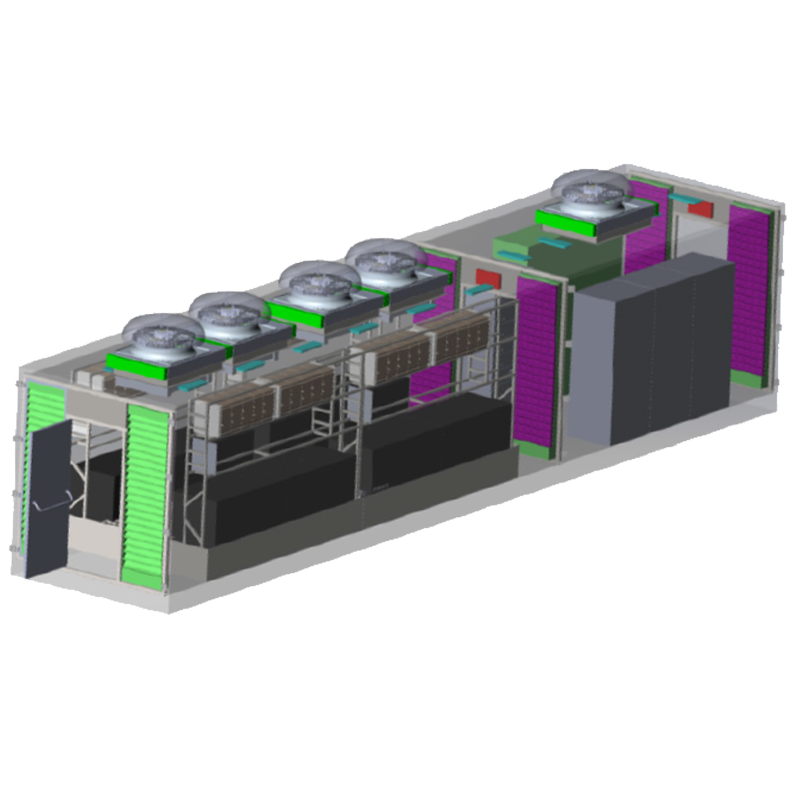 The Agile Hybrid Storage System™ is forward-looking technology that seamlessly combines a variety of storage units to meet a breadth of applications. EnSync’s Agile Hybrid Series is an industry-leading energy storage system optimized specifically for high performance, safety, longevity and ability to deliver both power and energy for all available behind-the-meter applications in commercial, industrial, multi-tenant and resort buildings. 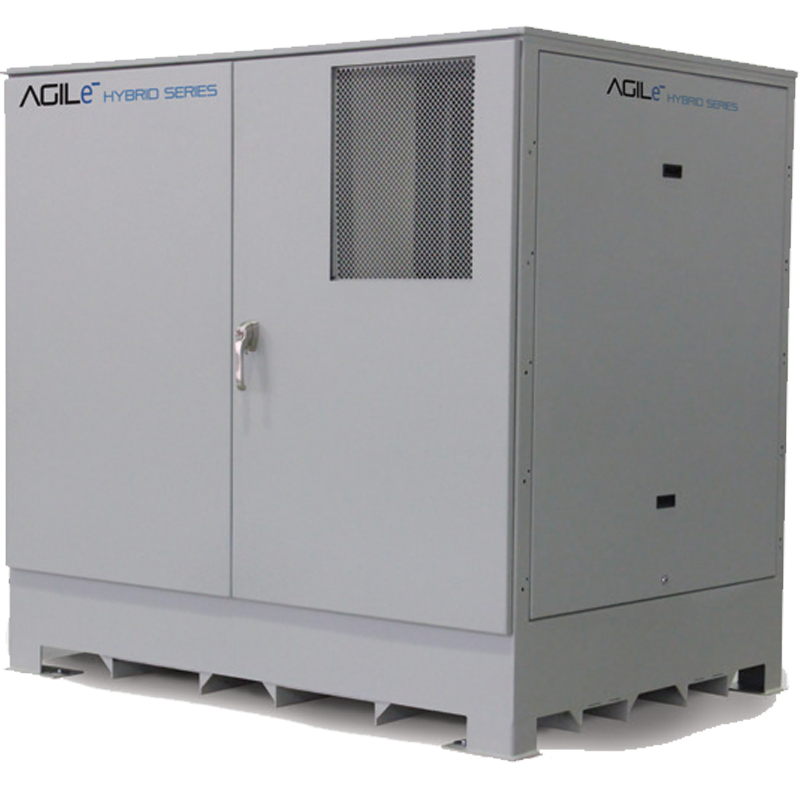 The Agile Hybrid Series features EnSync’s flow battery, which recently achieved third-party certification from a leading, globally-recognized test facility in China, and validates the battery achieved performance at or beyond design and company specifications. Along with our flow battery, the Agile Hybrid integrates complementary storage technology best suited for the balance of applications, which is often Lithium-ion batteries because it marries well with renewable firming and other short-discharge, high-power applications.